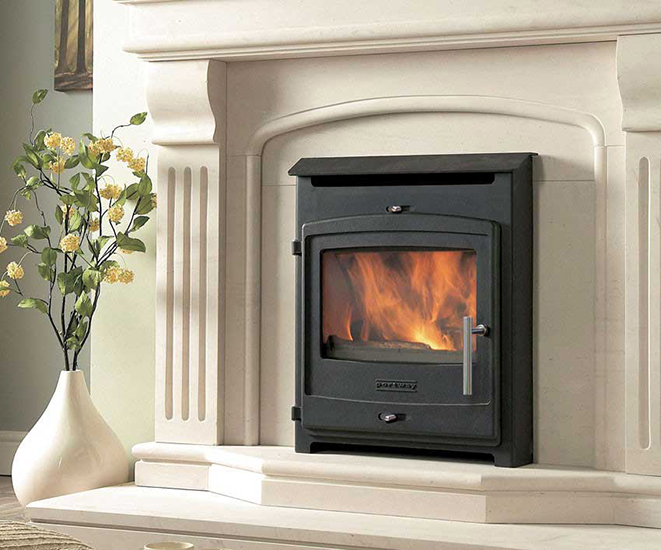 All our staff are Gas Safe™ and Hetas Approved. 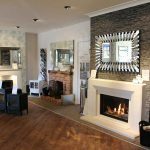 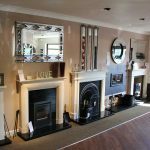 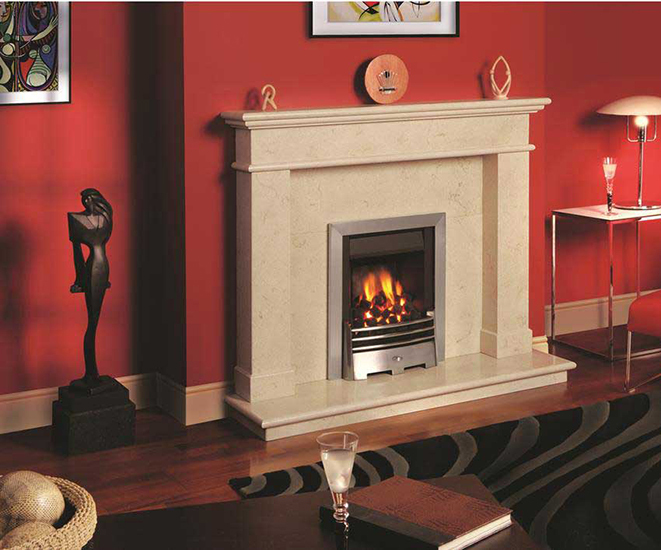 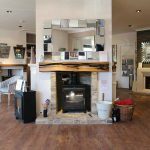 With over 25 years experience in the fireplace trade from bespoke design through to installation we can help. 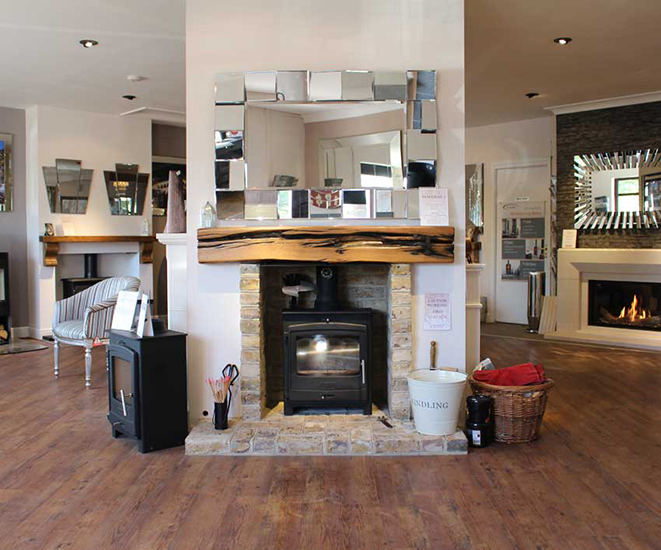 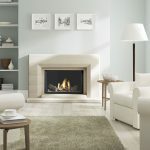 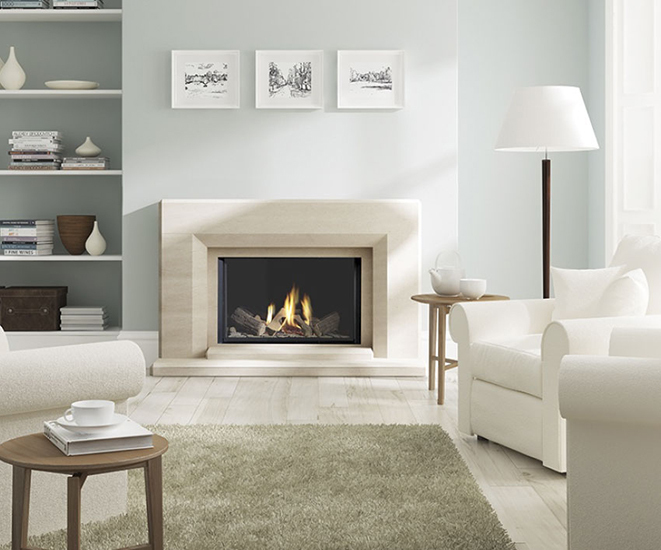 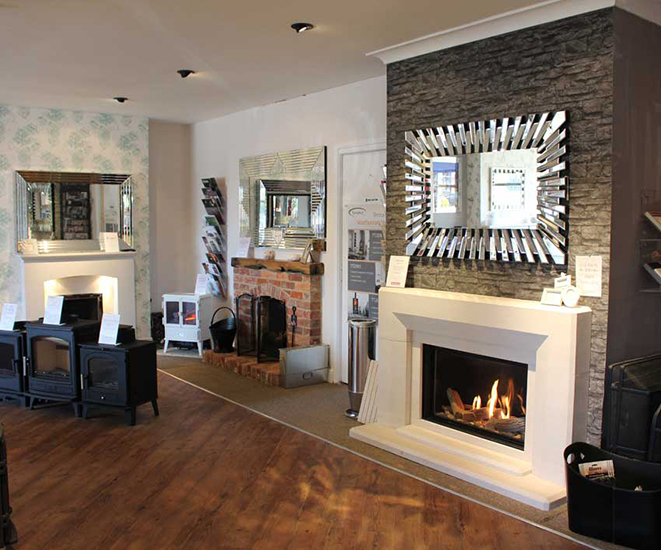 Our friendly staff are only too happy to help you through the process of picking the perfect fireplace for your home. 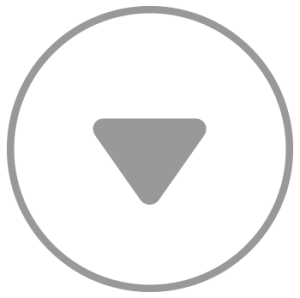 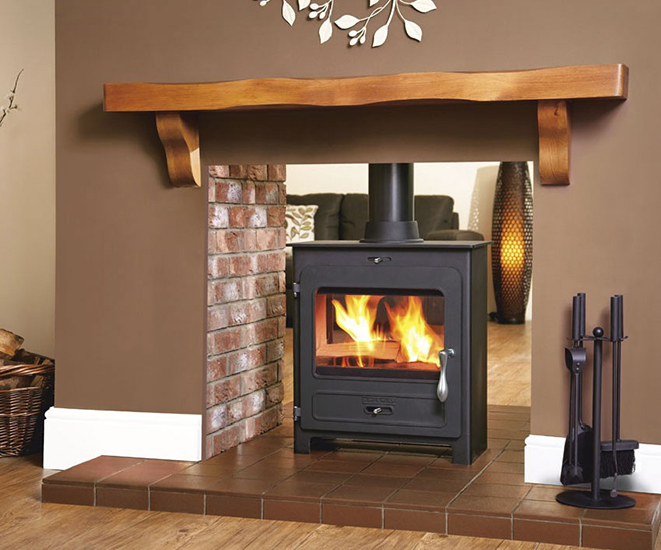 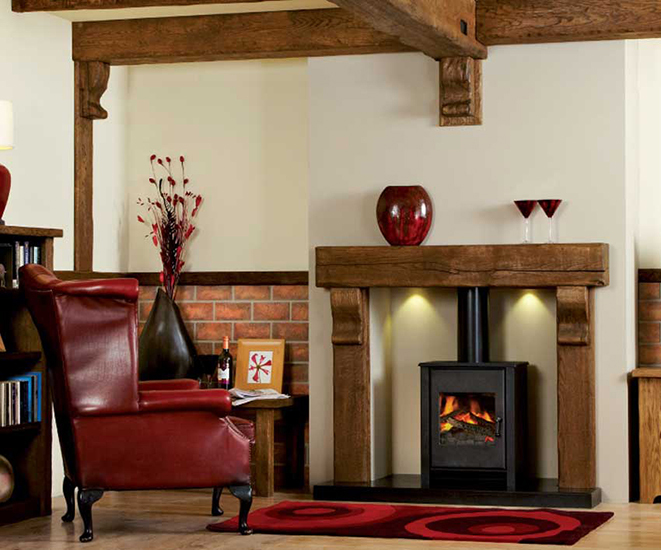 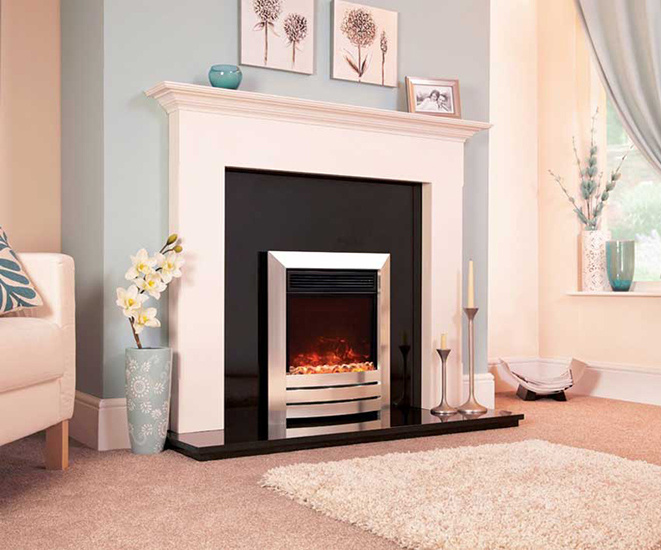 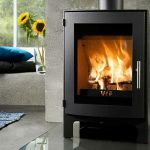 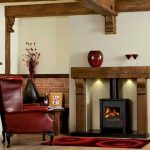 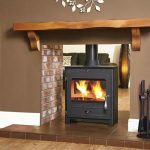 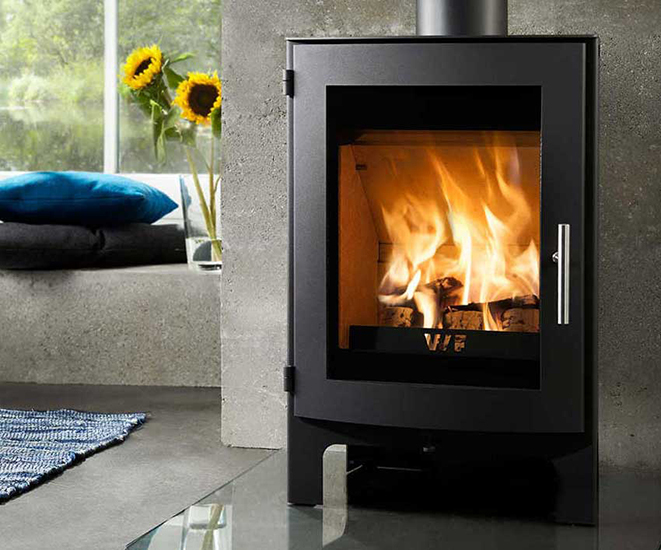 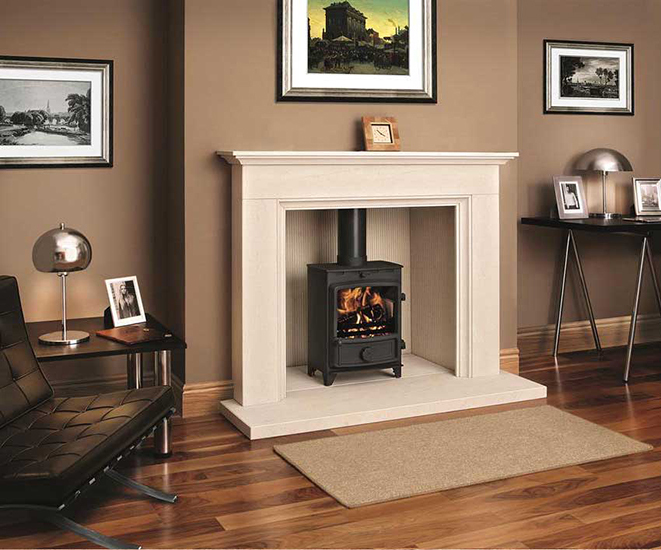 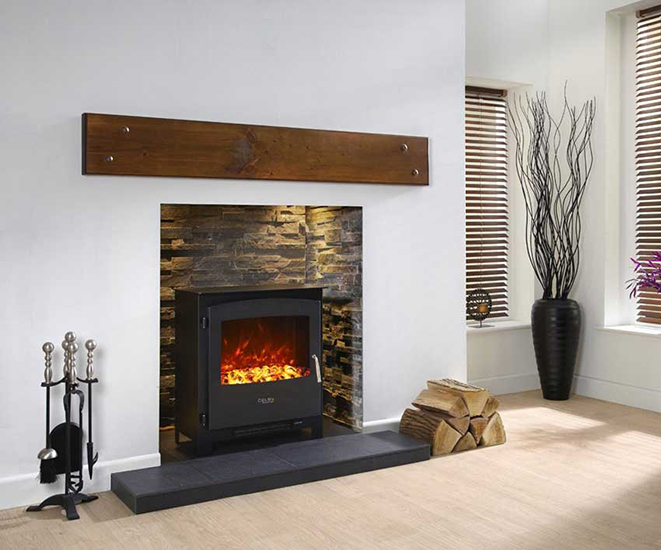 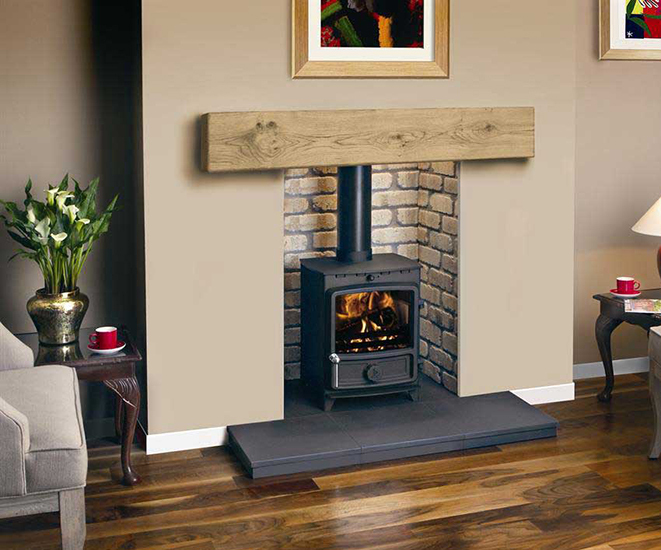 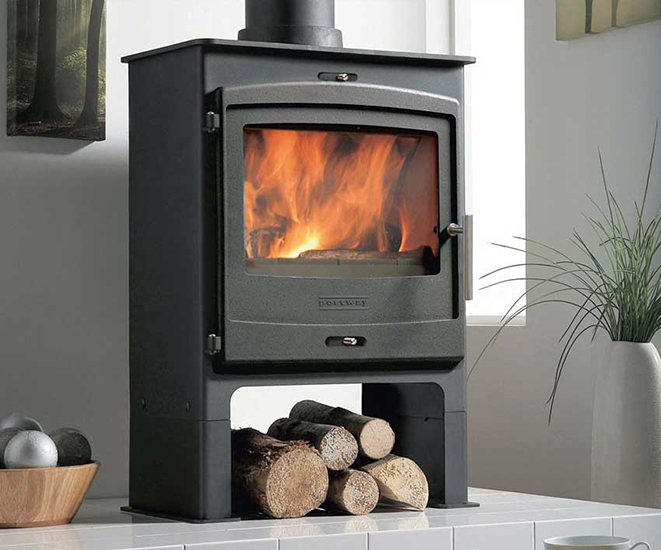 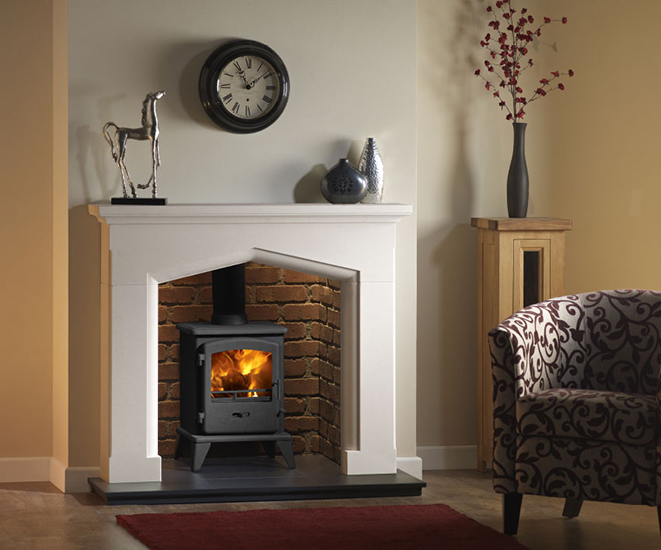 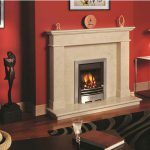 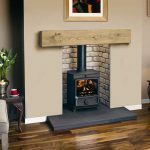 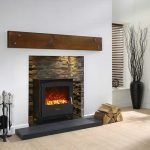 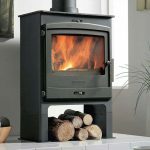 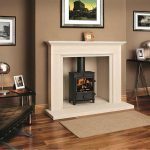 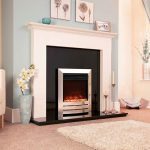 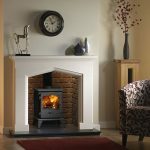 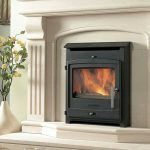 We supply and install Woodburners, Stoves, Gas and Electric fires and fireplaces and are happy to help. 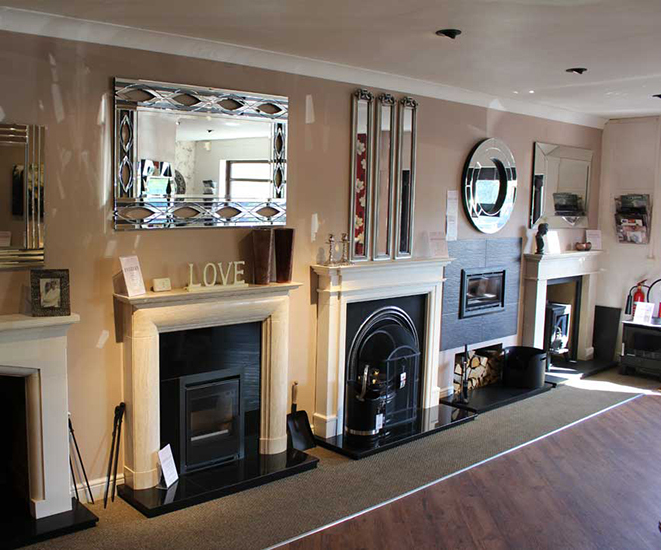 Based in Thatcham Garden Centre why not give us a call to find out how we can help.